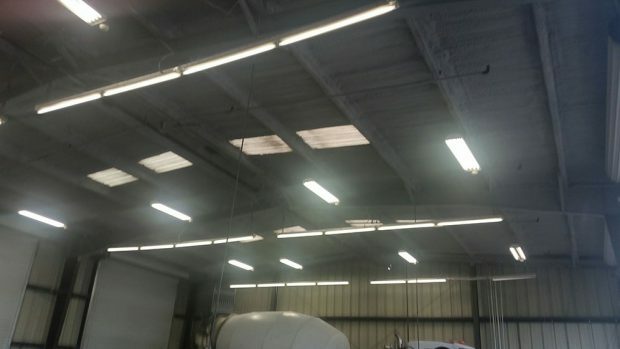 Whether new or retrofit applications when it comes to metal buildings, 5 Star Performance Insulation Inc has the expertise to meet any challenge. When you hire the team at 5 Star Performance Insulation, Inc., that is exactly what you will get. 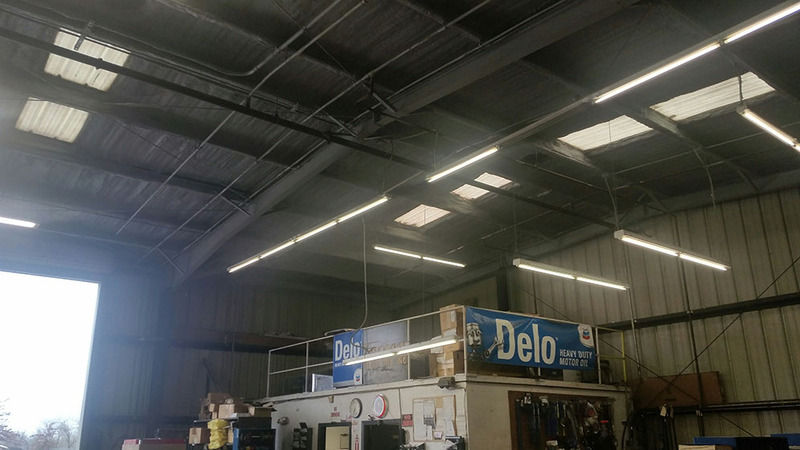 With 30+ years of experience under our belts and a passion for helping our customers succeed, we are the type of insulation contractor you always want in your corner. Here is a closer look at our different metal building insulation products and services. 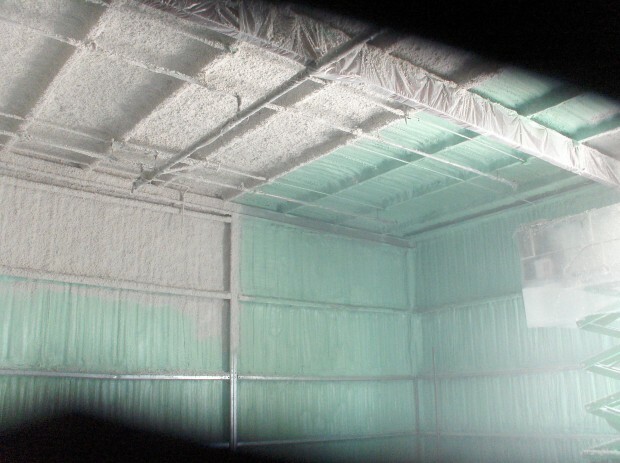 Spray foam insulation: Spray foam is a highly efficient substance, making it an ideal choice for large metal buildings. 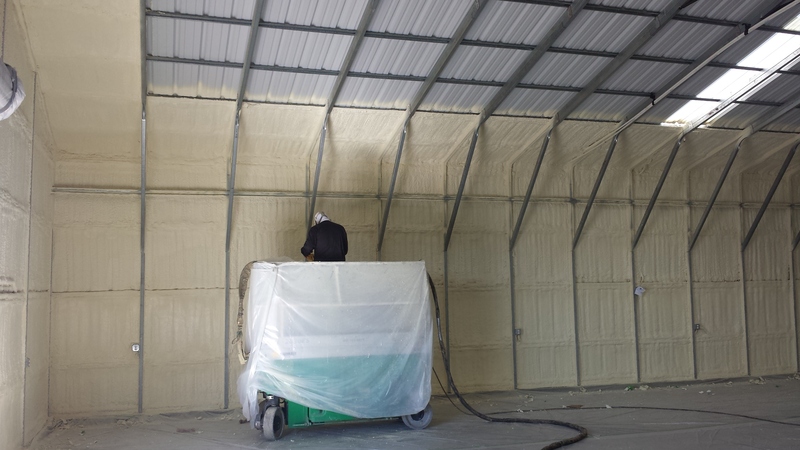 If you have any questions about the insulation process or which choice is best for you, our friendly employees will be happy to walk you through your different options. 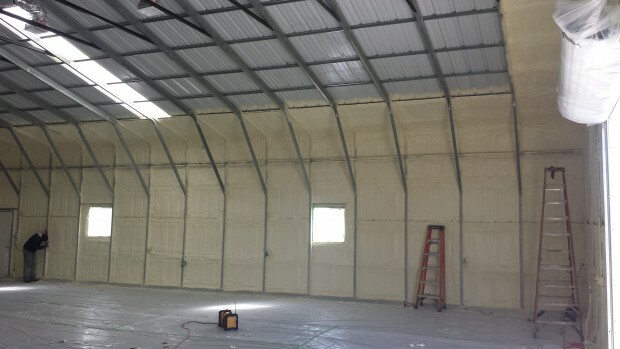 Commercial solutions: No matter what insulation type you choose for your metal buildings, you can be sure that it will be mold resistant and highly efficient in protecting your building from condensation. We are always dedicated to giving our commercial clients the best possible environment in which to succeed, and that starts with a solid insulation product. 5 Star Performance Insulation Inc is a certified contractor for K-13 thermal and acoustic insulation. 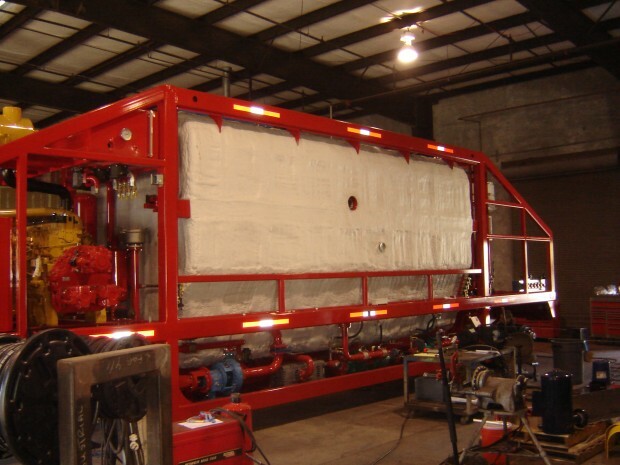 Specifically designed for metal buildings, it can be installed for acoustical performance/condensation control and in some cases in combination with spray foam applications. 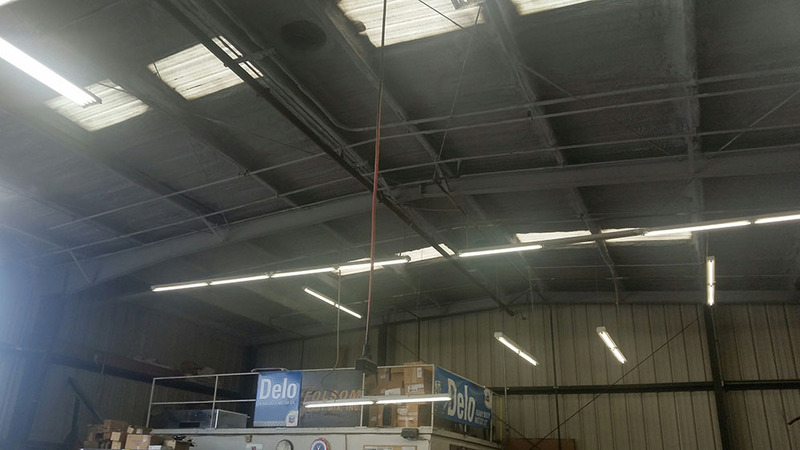 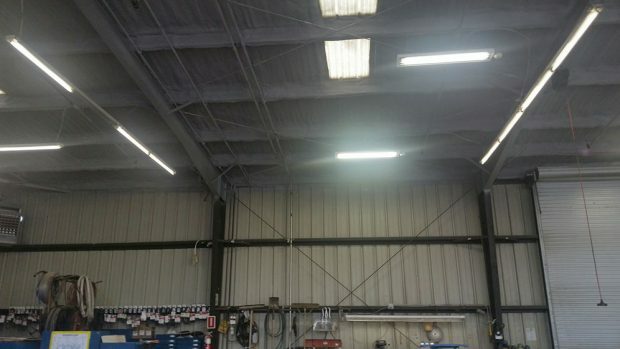 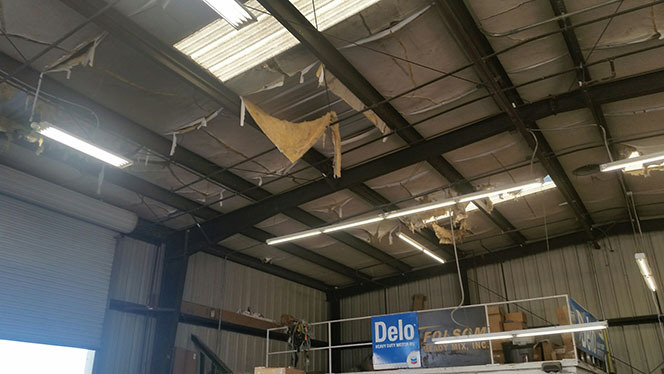 If you are interested in equipping your metal building with new commercial insulation in Sacramento, CA, we invite you to get in touch with 5 Star Performance Insulation, Inc. by calling us at 916-383-7590, or by checking out our Contact Us page.